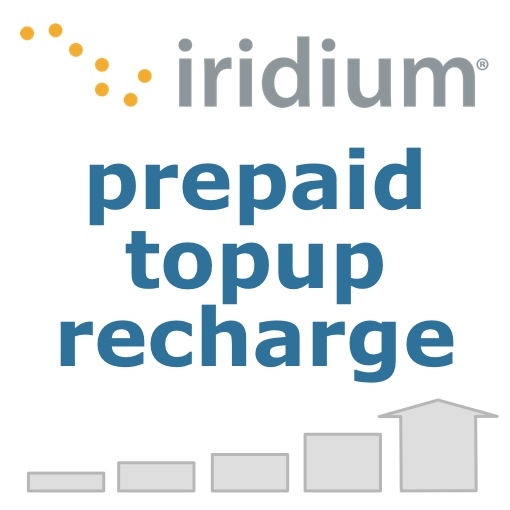 You can also topup with Iridium Phone prepaid options by clicking here but you do not get discounts on data usage and any existing credit and validity will be wiped out if you change over. Dial 2888 to check your prepaid balance. Prepaid airtime minutes lost if not topped up prior to airtime expiry date. SIM unusable if not topped up within 90 days of airtime expiry date.